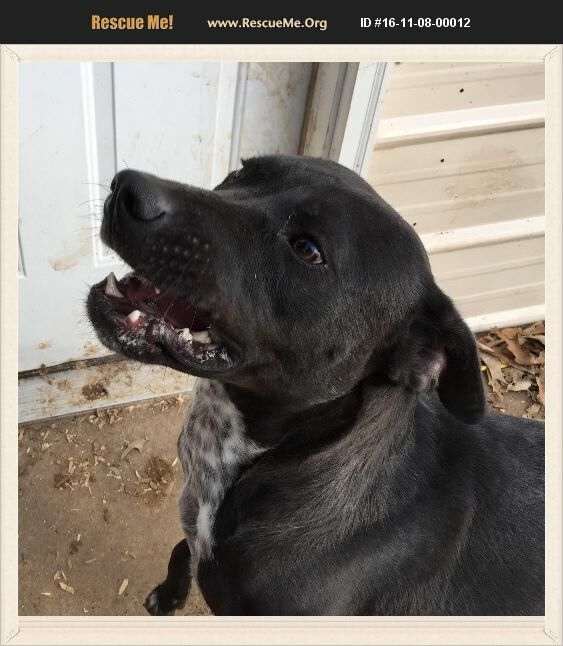 Joey is a young adult lab/heeler mix. He has the cutest black spots on his white chest. He was pulled from a shelter in Coffee County, TN. He had been there 3 months and nobody was looking at him. Probably because black ones often get overlooked. He is ready for his forever family. Joey's adoption fee is $200. This will cover his medical expense consisting of neuter, microchip, vaccines, heartworm test. deworming and flea/tick and heartworm prevention. To apply for Joey, visit our main page at www.lifehouse.petfinder.com. If you have questions or want to schedule a meet and greet, contact Holly at 615-310-5996.